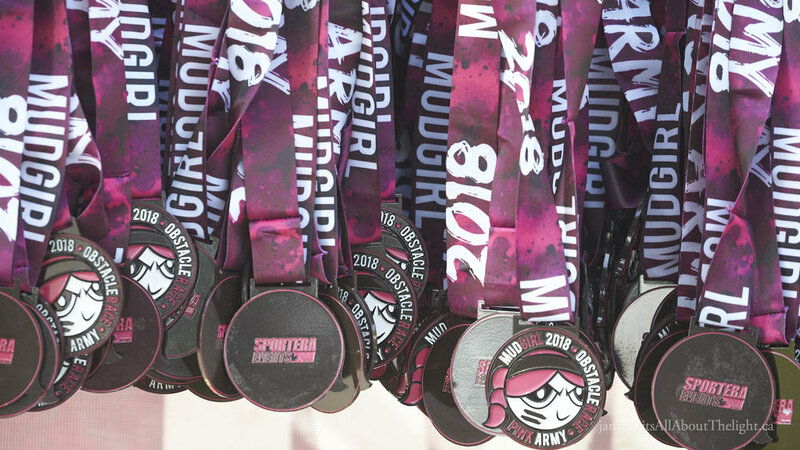 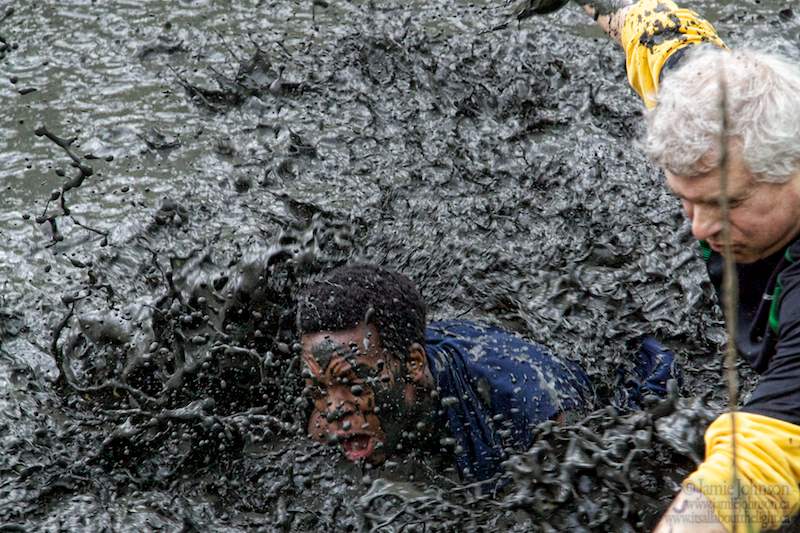 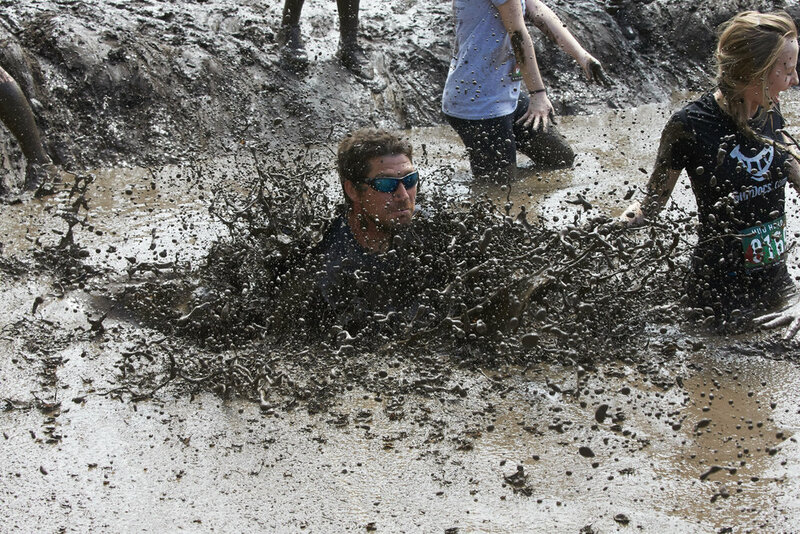 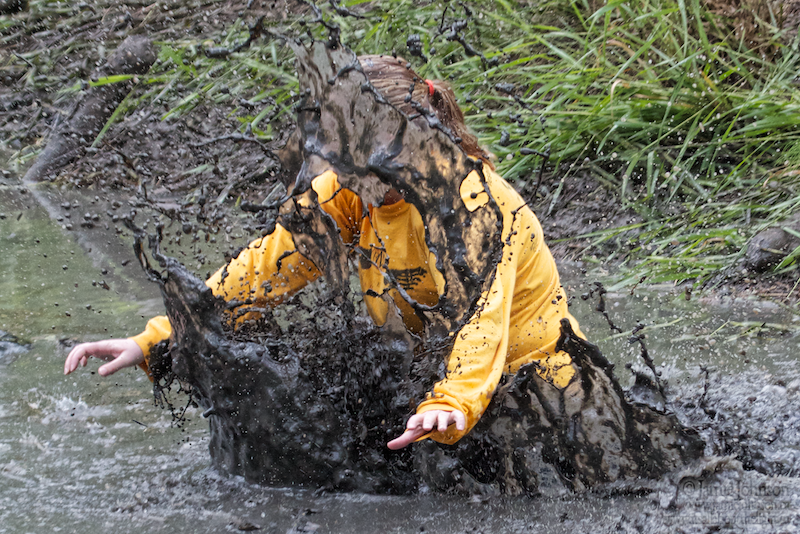 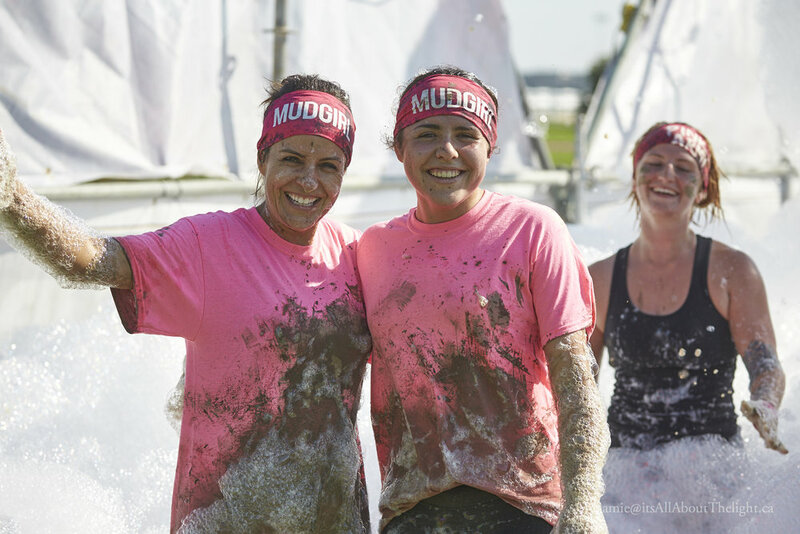 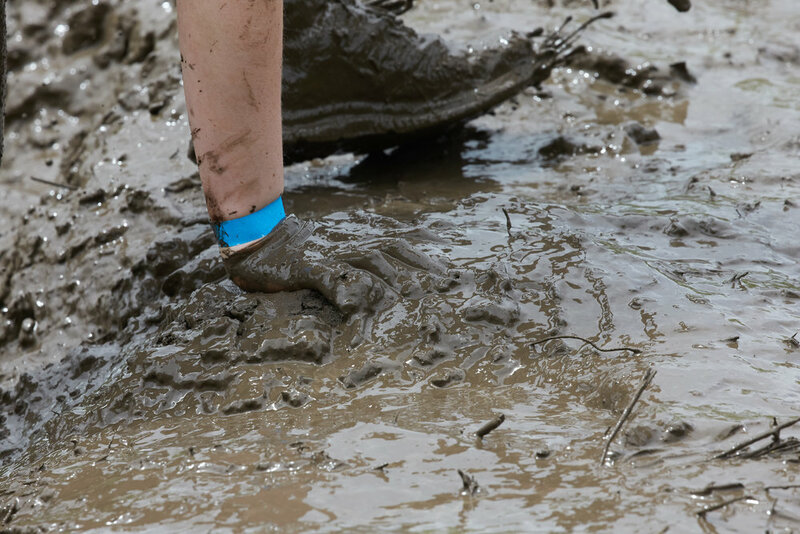 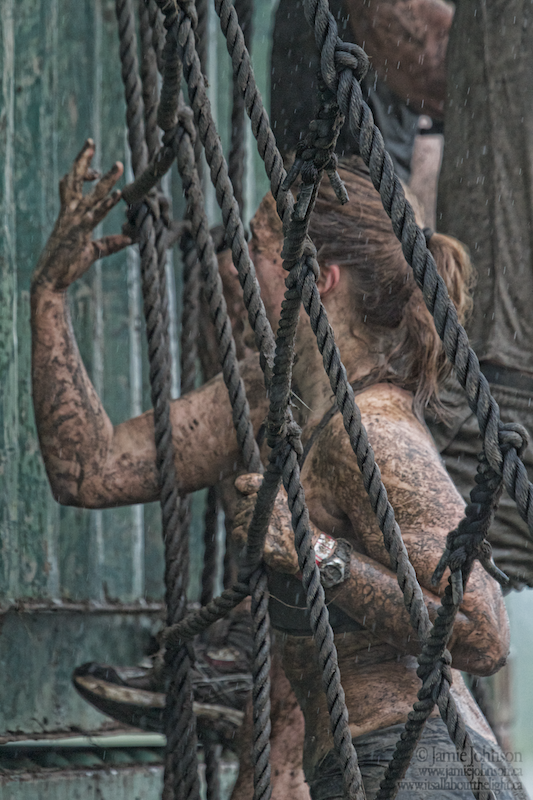 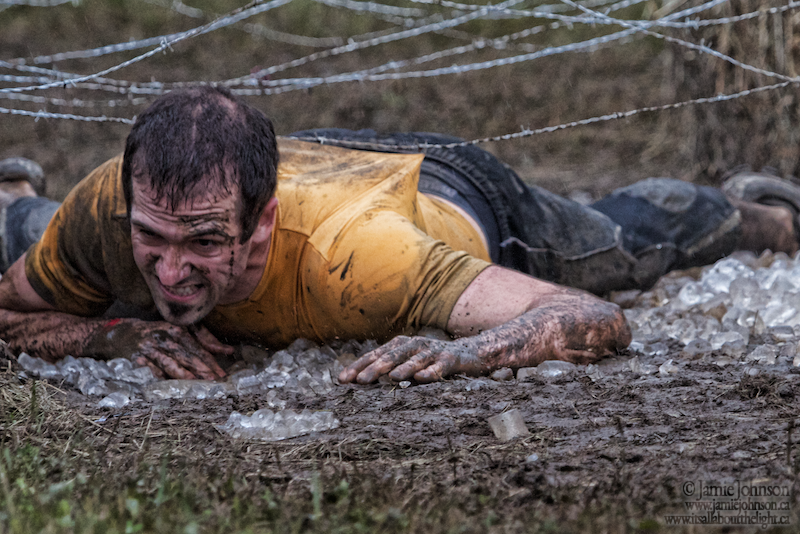 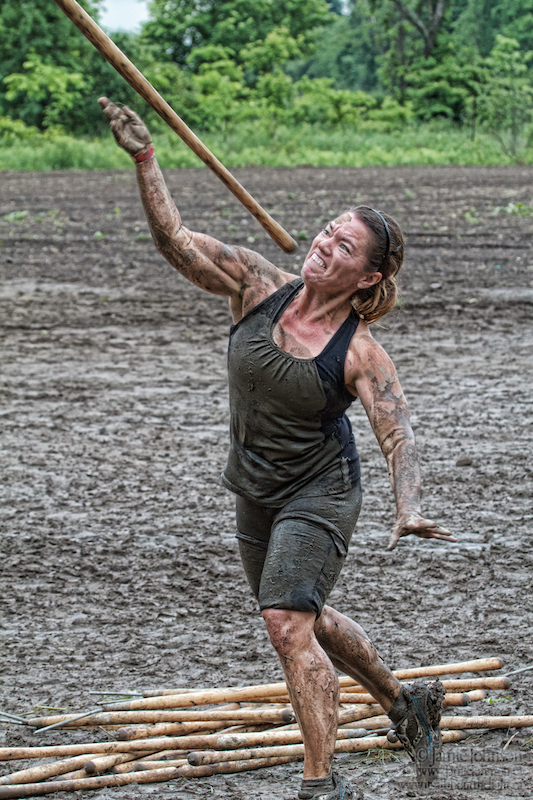 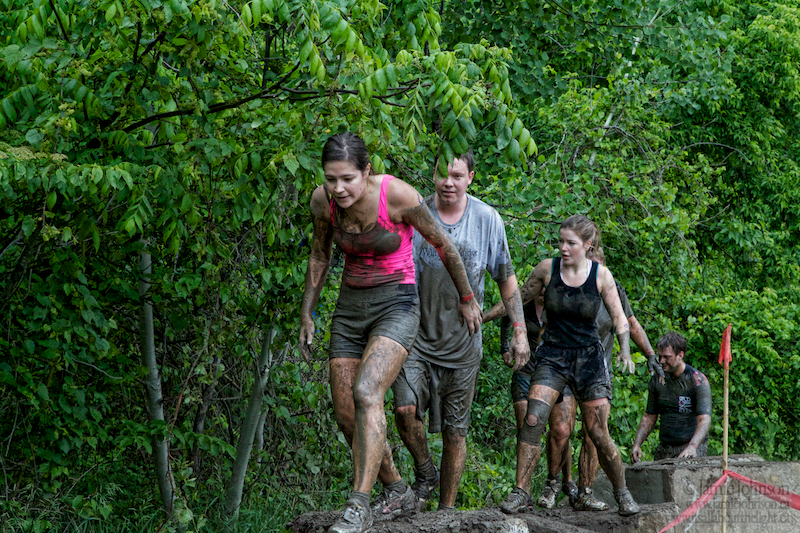 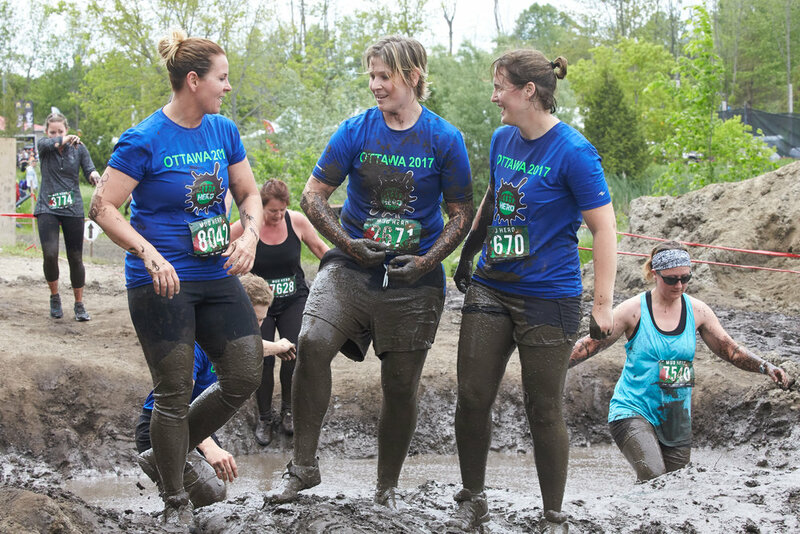 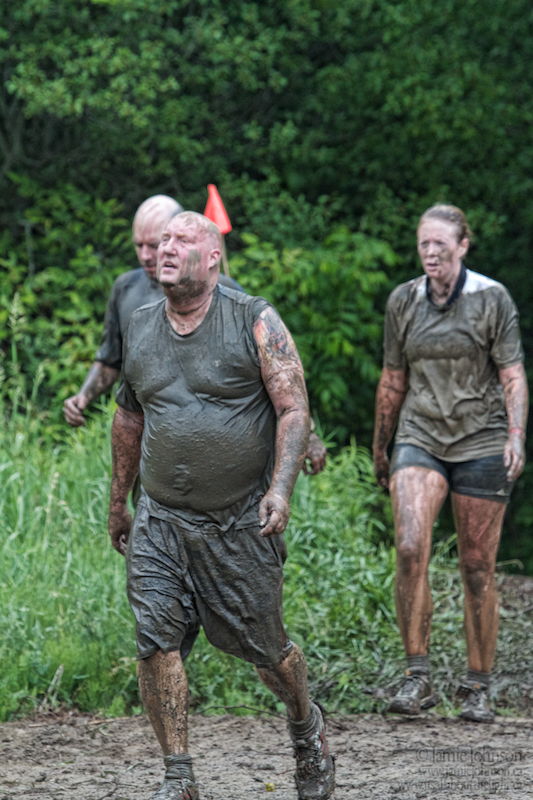 The Girls Mud Run is a fund raiser for breast cancer, and was run this year at Wesley Clover Park in Ottawa. 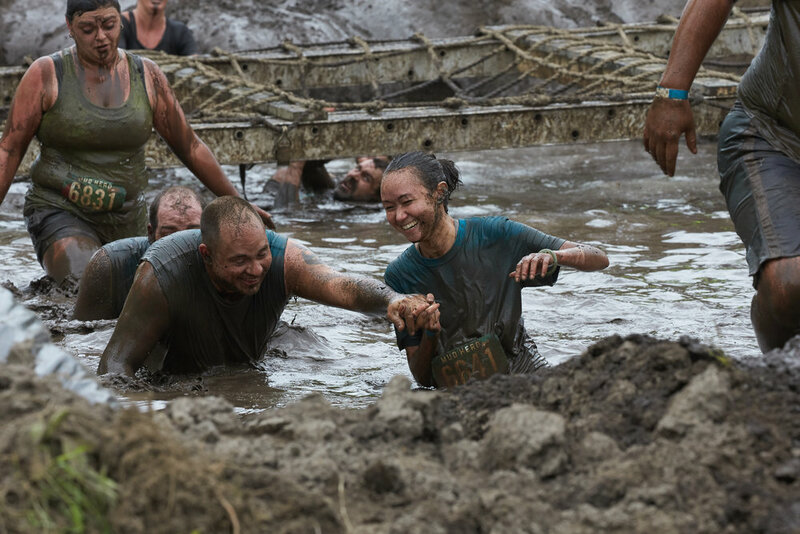 Nothing but smiles and laughs from the participants. 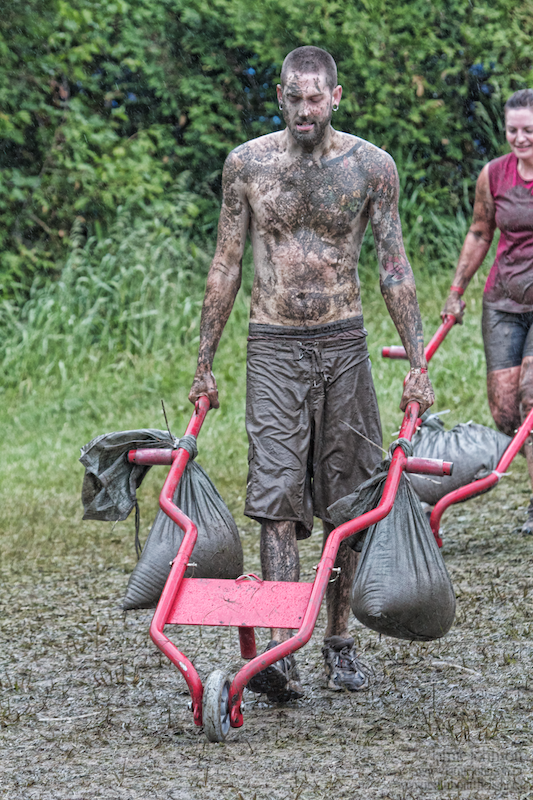 Well, maybe a few curses with a face full of mud, but definitely more smiles. 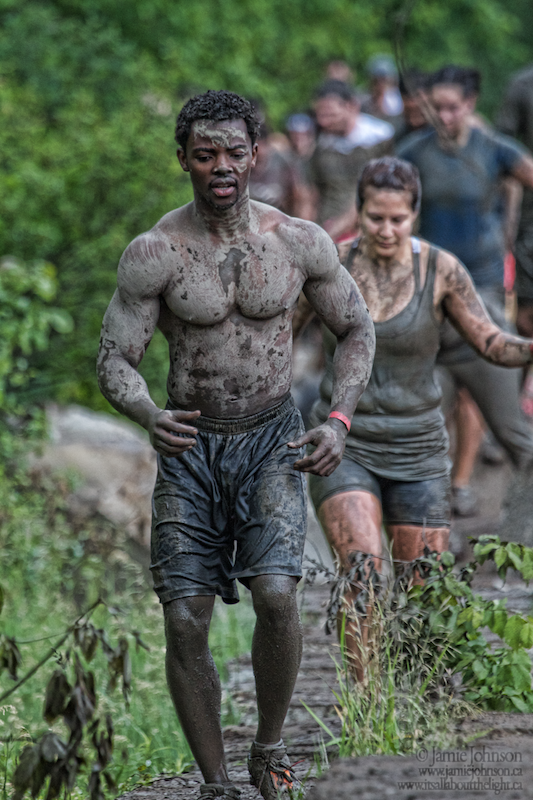 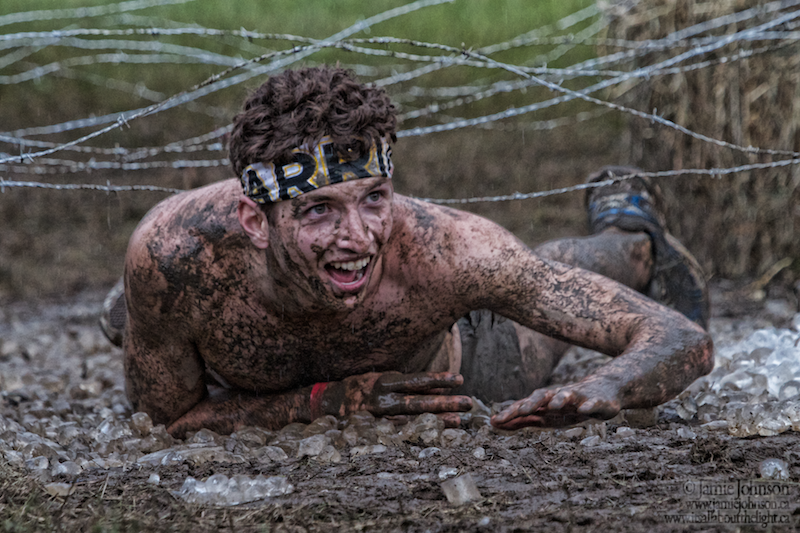 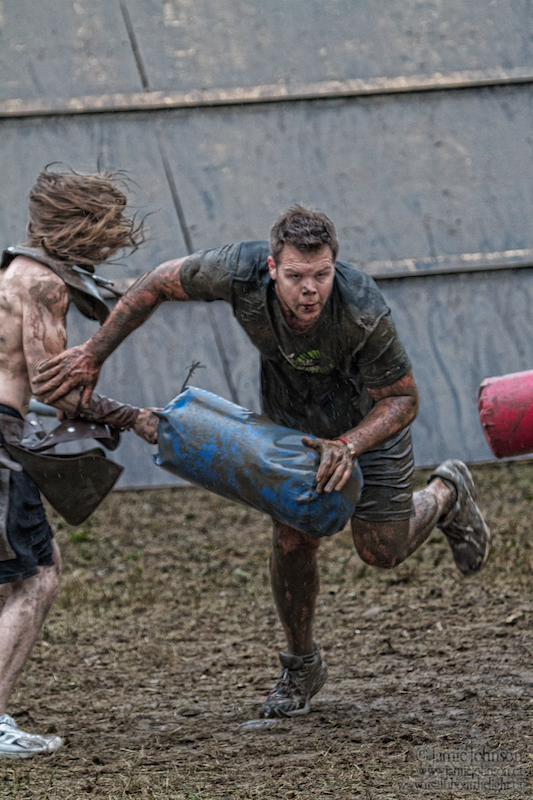 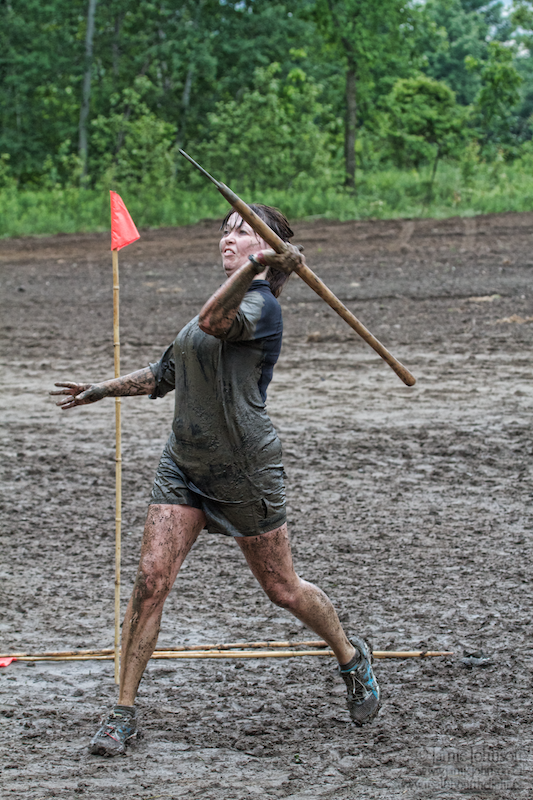 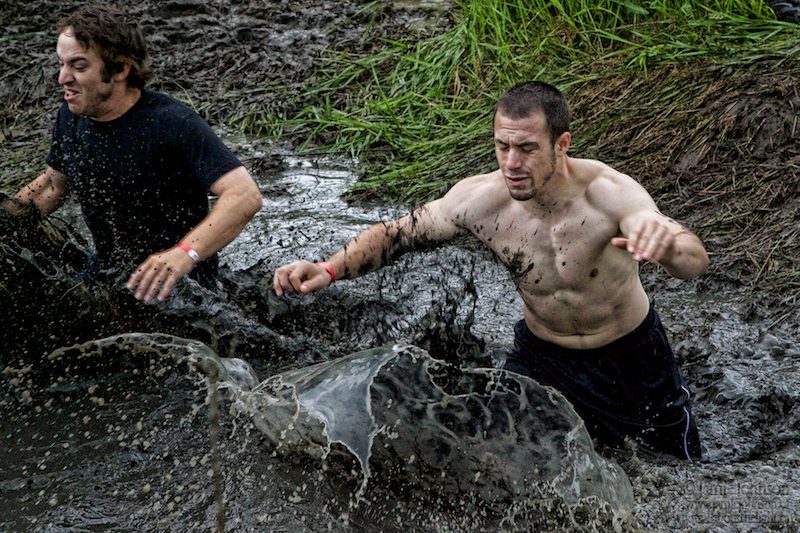 It was my first time at a Spartan race, and not my last. 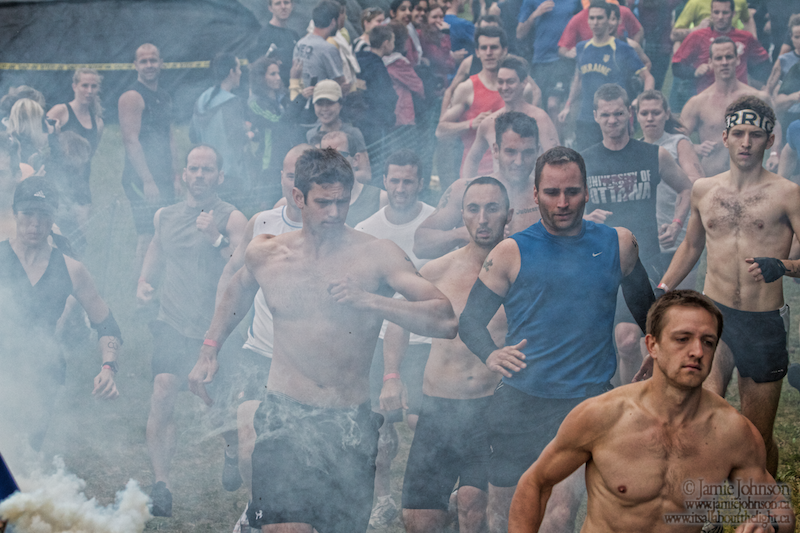 What a fun event.